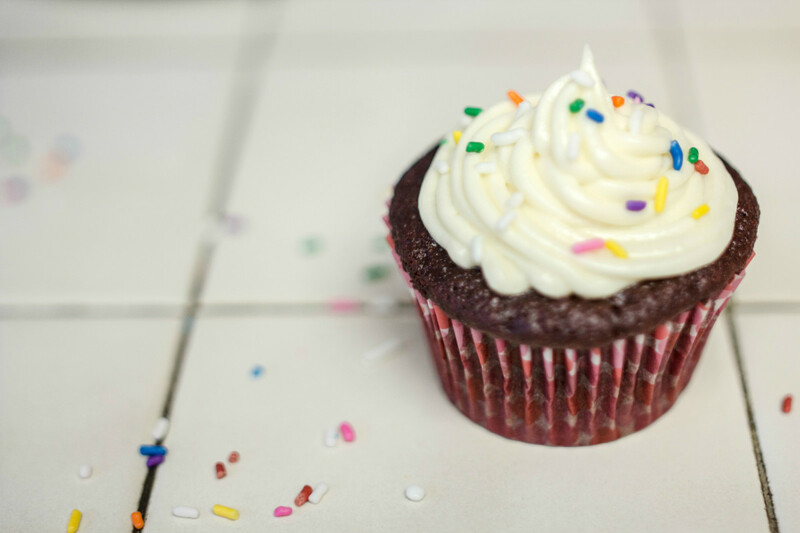 Cupcake shops are a growing favorite for kids and adults alike! They are fun little places for a family to go together for dessert and are a nice alternative to ice cream shops. It takes a lot of talent to run a cupcake business. Management skills, people skills, and mad baking skills are all a must! Have your cupcake and eat it too by opening a cupcake business! Though delicious treats displayed in the window at your business can help attract window shoppers, it will do no good for those who aren’t physically in the area. For this (and other reasons), it is necessary to have a name that leaves nothing but cupcakes to be desired. 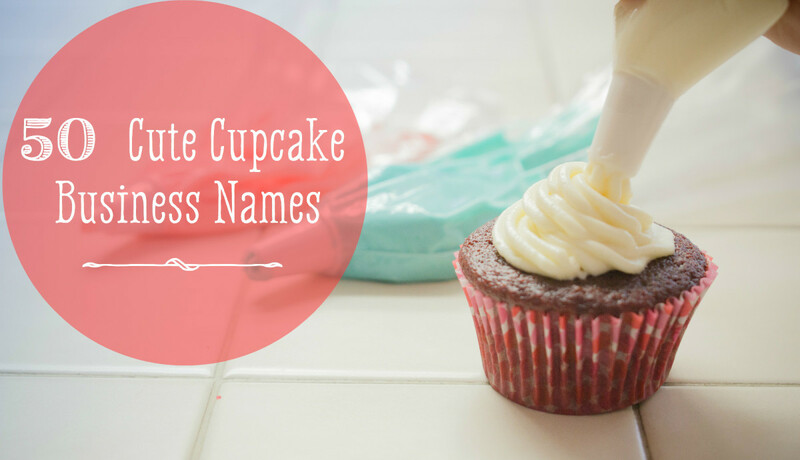 Although picking through cupcake business names is a difficult task, there is no escaping it and its importance should not be dismissed. Embrace the naming process as once it’s done, it’s done. That said, take your time with it. 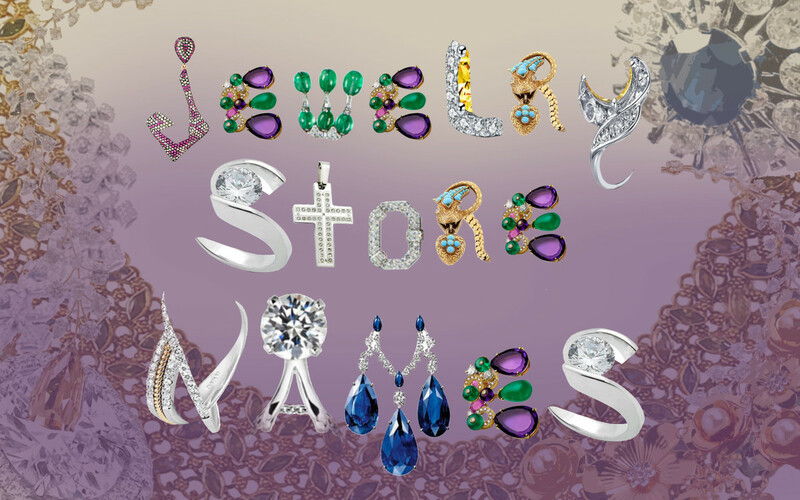 Hopefully you will be using the business name for a long time, so you'll want to make sure you choose something you like. Use a name (either yours or the baker's): Including the name of the baker or owner will help everyone know who’s boss! 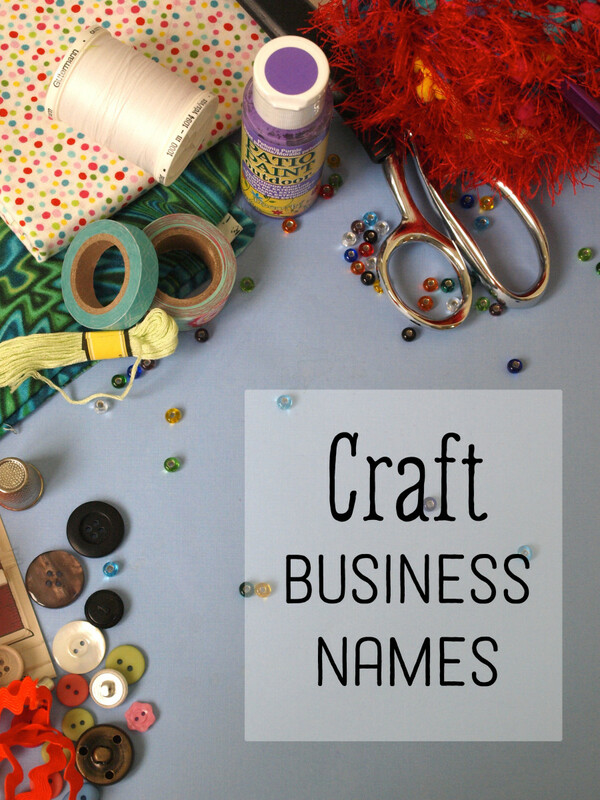 If your name is unusual, it will make your business that much more special. Use your food: Everyone should know exactly what you’re serving up! In this case, it's cupcakes. Be proud! 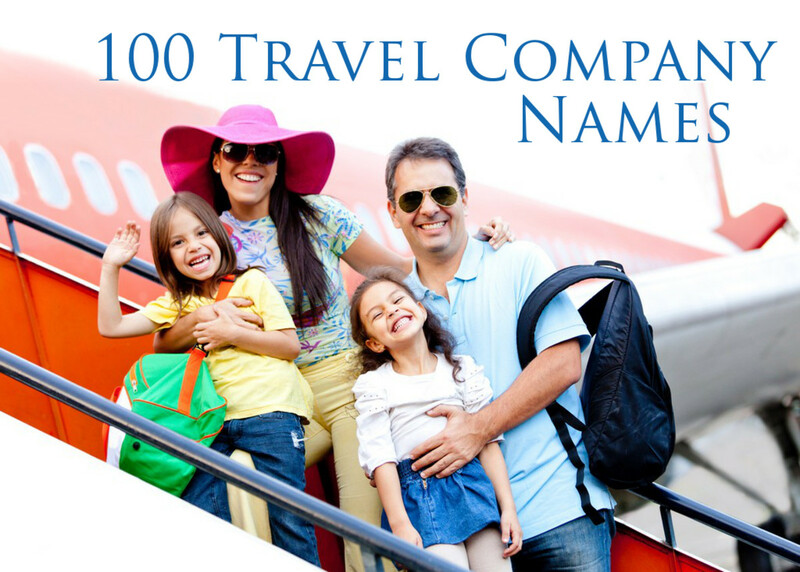 Location: Use your general location or street name in your business name. Even if you end up moving, where you started your business will never change! Try using rhymes: They are catchy and will help everyone remember your name. Use adjectives: There are many words that can describe a cupcake. Try using words such as sweet, tasty, or anything that portrays just how cute and delicious your cupcakes! 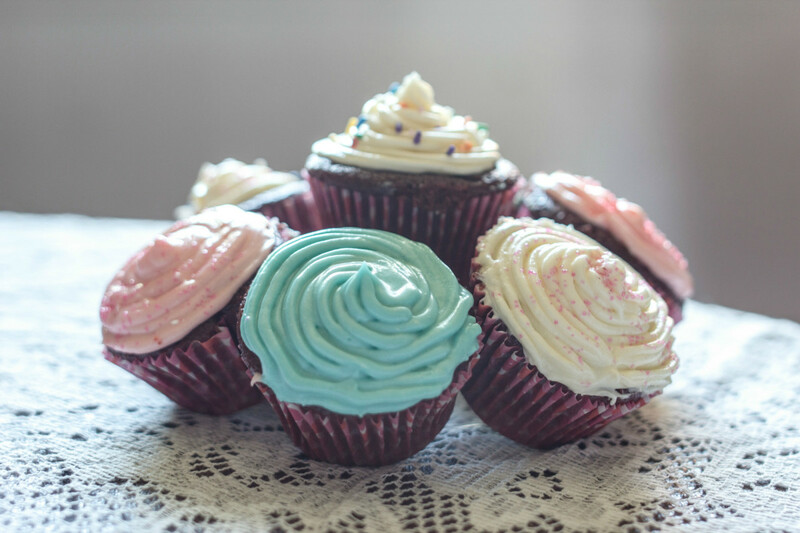 Give yourself room to grow: Though you might start out with cupcakes, it's possible you'll want to branch into other areas of baking or the restaurant industry. Check online first: Make sure your name hasn't already been taken by another business, even one located in a different area. 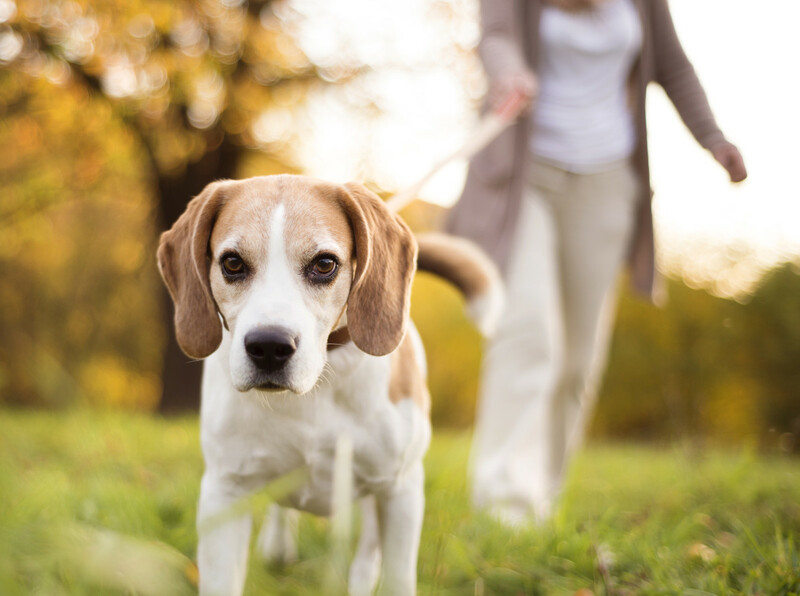 This can cause you legal headaches down the road that you don't want to deal with. Avoid confusing names: If a name is confusing or hard to understand, it will make it that much more difficult for news of your business to spread by word of mouth. Avoid cutesy spelling: Though Kute Kupcakez might sound like a good name, people who are searching for your business will have a hard time finding you. Funny spellings also tend to not age very well, and your business will hopefully be around for a long time! With cupcake businesses growing in number, competition for this type of business is getting tighter. Try to stand out from your competitors in any way you can! Got a List of Names Made? Make a list of local competitors’ names and avoid any names that are similar. Check the business name with your state’s Division of Corporations to see if anyone has already incorporated the same name. Check for web domain availability at Whois.com. Can the average person pronounce and spell the business name without problems? Using the tips above, cross out names on your list and narrow it down to the ones that would really be good for the business. If you're having trouble picking a name, there are ways to help you decide. The following tips can help make the process a little easier and a bit more enjoyable! 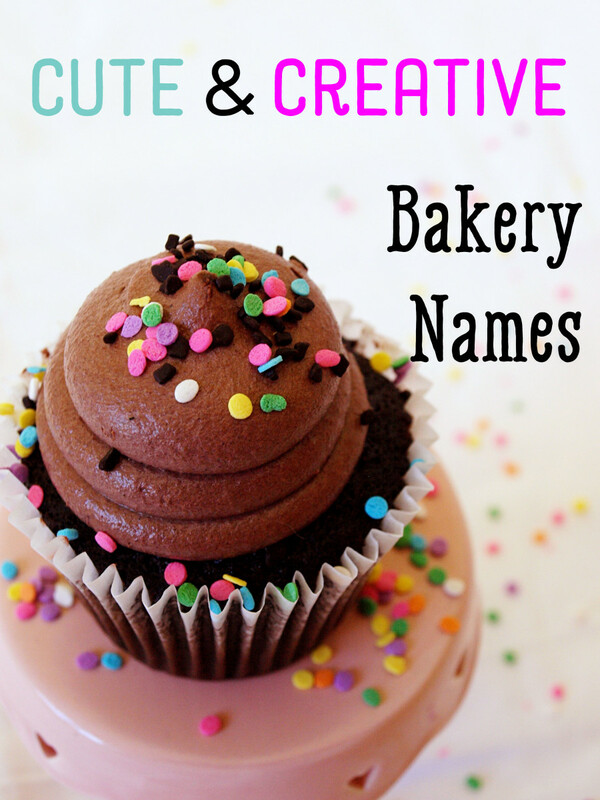 Cupcake party: Have a party where you serve some of your specialties while getting ideas for a business name. With cupcakes on the table, you're sure to get plenty of people to attend. Take a vote: This can be done at the party, or even online. 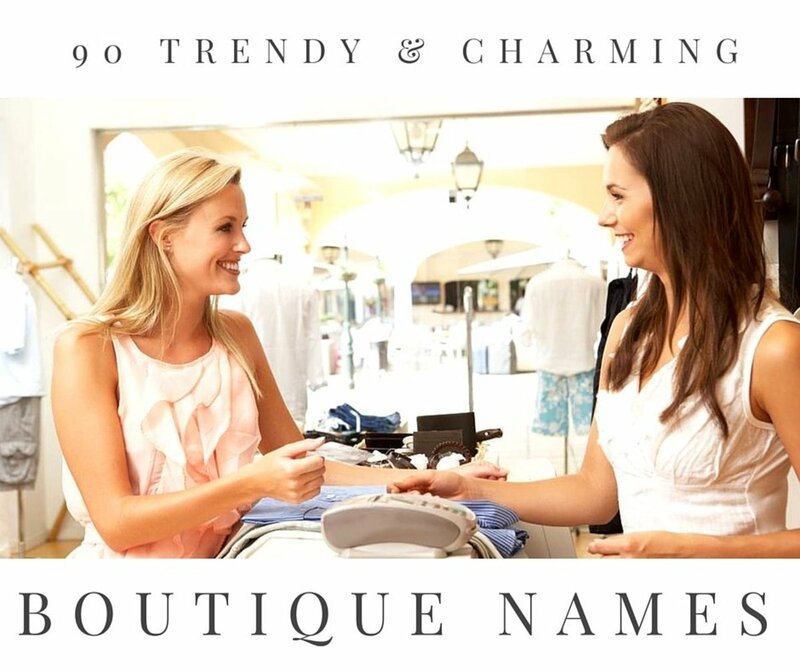 Taking a survey or a vote helps you get a good idea on what names would help attract customers. Flipping a coin: If you are stuck between two really awesome names and would be happy with either one, flip a coin on it! Use a logo: If you’re the visual type and already have a logo in mind, put it on some paper with a few different names to see what looks best to you! Look for inspiration in your food. This is a great excuse to indulge in your treats! Find your inspiration at the bottom of a cupcake or two and be thinking of names while baking or doing anything related to your business. Be sure to keep a notepad and pen on you at all times to record each and every thought and idea! Something is bound to come to you like cupcake cravings to a customer! Just be sure to pick a name that makes customers crave your food! What flavors of cake and cupcake batter should we use at our business? There are also many regional flavors that I probably haven't even heard of, so make sure to include those in the mix as well. You could try making tributes to regional flavors. For example, in the southern United States, they have biscuits and gravy as well as chicken and waffles. There are limitless options to try! I'm no baker, so I'll leave it to the experts. What I can say, is that you should probably have a mix of expected flavors, as well as new and interesting flavors so you have a signature that no one else can copy. i'm starting a cake bakery but i need some names any suggestions? This website has helped me soooo much with my bakery!! All is Appreciated!!! Thank You!!! Can you make more ideas but they don't have the word cupcake or cake because 2/3 have cupcake or cake in it! you should have more cupcakes ideas!!!!!!!!!! these are quite usefull but are they used already or what???? All but about one of these names are ridiculous crap. What a waste of time. Are those bakerys names just some suggetions some one can use or oready exist? Big Fat Cupcake in Denver, CO.